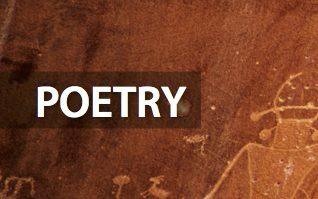 This is a wonderful opportunity for poets of all experience levels. Make sure to read the submission guidelines carefully. NOTES: Original work is preferred, though occasionally work published previously in anthologies, books or other sources may be considered.